Another big tune could be on the way. Wizkid, the Nigerian pop artist featured on Drake's "One Dance," may have another hit in the works with the Canadian superstar. "Just know i'm about to release some of the best works i've ever recorded!!" Wizkid tweeted in response to a fan asking for new music. 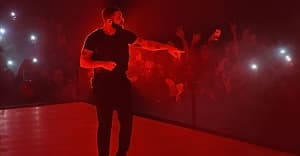 Then, he hinted at what may be in store: "6god x Real Starboy about to school everybody!!" "Real Starboy" is likely a reference to The Weeknd: "Starboy" is Wizkid's nickname, and recently became the title of the new album and single from The Weeknd. "Everybody's a star!" Wizkid said when the names were announced. Representatives for Drake and Wizkid was not immediately available for comment. 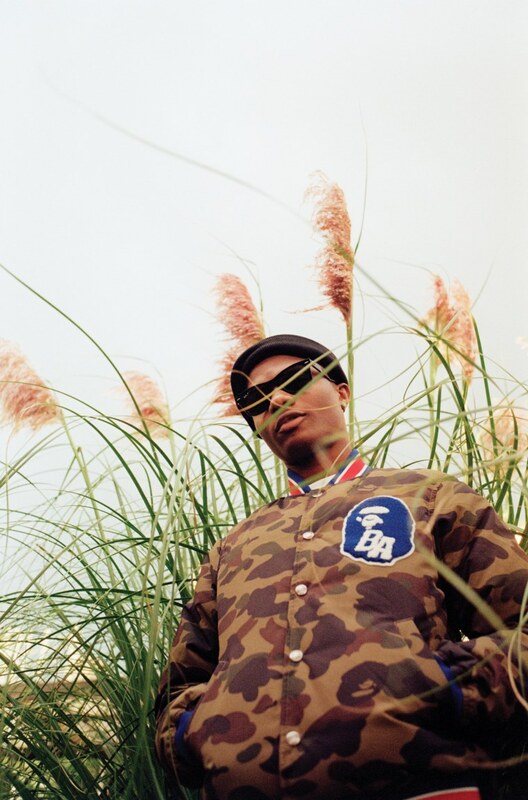 Read Wizkid's GEN F profile here.